There was a girl who used to look at herself and frown. She didn’t like her face, her body, her voice. She struggled to find the good, and often settled on the bad. She was young, only 10 years old but she had the spirit of a fighter and that’s what kept her going. She didn’t like boys, not for any other reason than the fact that she knew they made fun of her, so she developed a defense mechanism. She would fight with them, shove them, do anything to paint a picture of complete disdain for them. But one day she was fifteen, and she didn’t look too bad, or so they told her. The same boys who ran circles around her and taunted her ‘peculiar’ looks and voice relentlessly, now wanted to be near her. She only relented because the other girls did, but she still felt so misunderstood. Many years later she would have her heart broken in a most malicious way. She, the fighter, was now a walking wound of raw emotion, deliberately haughty and cold. She labored in these emotions, grappling in the dark for a way out of the tunnel. He didn’t need to save her but he showed her that wounded wasn’t unusual, that broken wasn’t forever, that hurt could heal. That light, like love, shines even in the most impossible darkness. She’s good now, grown, woman enough to appreciate that no situation is perfect but grateful enough to accept affection, to give second chances. Light, as it turns out, was waiting for the right moment to reveal itself to her. Wow!! It’s 3.15 am, insomnia my Daily dose and I stumbled upon your blog. Have read all the pieces and I’m hooked. You capture everyday experiences yet still managing to bring out your authentic self. Brilliant, touching…keep writing. You have a new fan! This is so inspiring Janet.I love all your pieces.I have read them all today..
You spoke to my soul. I literally teared. Thanks Janet for being brave enough to tell your story. This is so beautiful Janet. My take from this is- light, like love, shines even in the most impossible darkness. You write so beautifully.. The piece is so profound, so genuine, so relatable. Life comes with its cracks; some we should not struggle to fill because then we would be blocking some light. 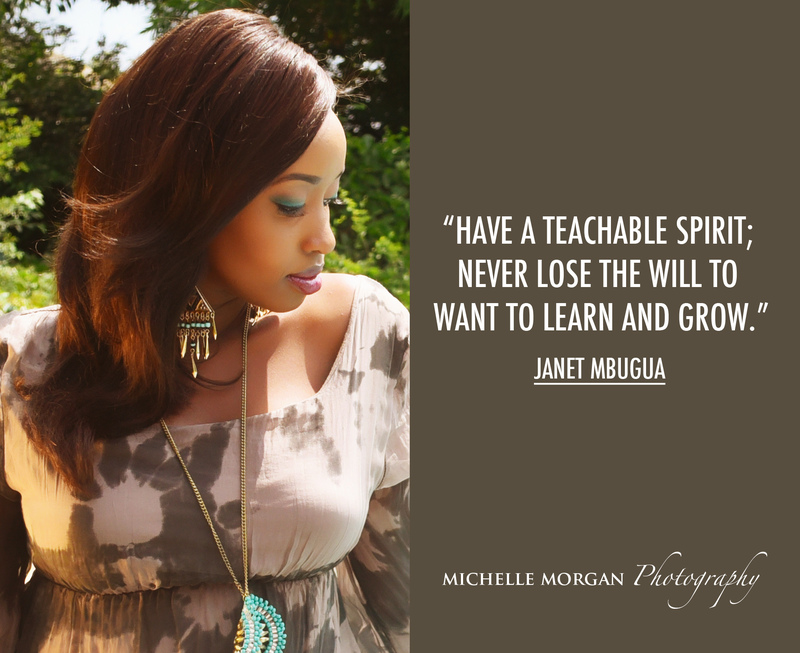 always longing for your article janet mbugua.wow, i am in love with this article.i like the way you are real janet,how can one get in touch with you? I love this part so much.She’s good now, grown, woman enough to appreciate that no situation is perfect but grateful enough to accept affection, to give second chances. Point taken.sometime cracks are meant to let light have a way in the dark. I love the article.This stood out broadly. This is really beautiful Janet.